Zach Emanuel, 17, was jumped from behind by two men who stole his cell phone on December 19. CHICAGO (WLS) -- A boy has been arrested and charged in connection with the robbing of Mayor Rahm Emanuel's son. 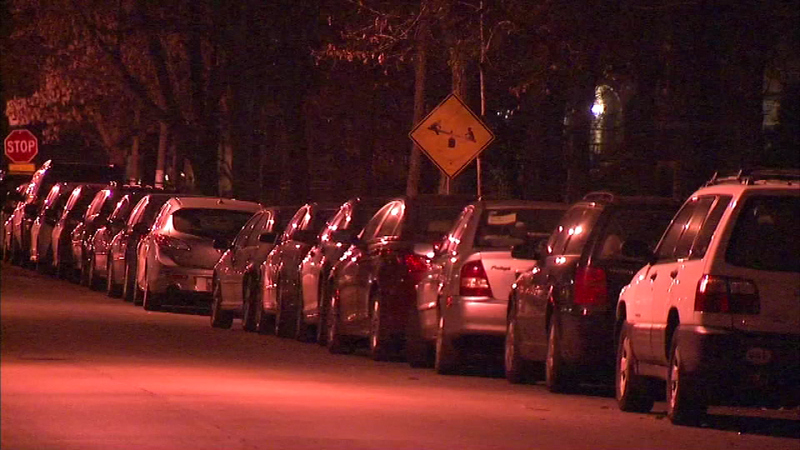 Chicago Police say the boy confessed to robbing Zach Emanuel in December near the mayor's home. No word on when the boy, who is charged as a juvenile, will appear in court. The mayor's office released a statement saying: "The mayor and (wife) Amy are grateful to the dedicated men and women of the Chicago Police Department for their hard work and they would like to thank everyone who shared kind thoughts and wishes for their son's well-being. As parents, they continue to ask that the media respect their family's privacy."